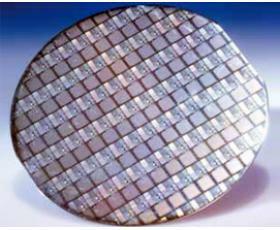 from general wafers for product. 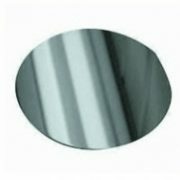 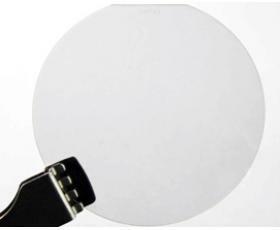 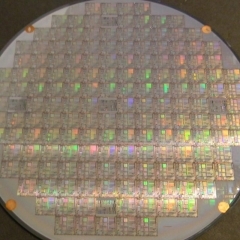 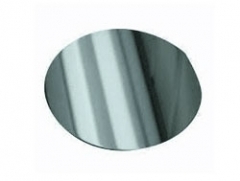 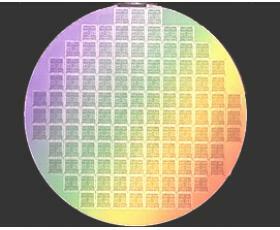 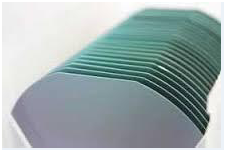 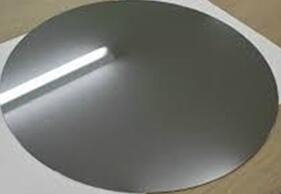 Accordingly, reclaimed wafers are mostly applied as dummy wafers (test wafers). 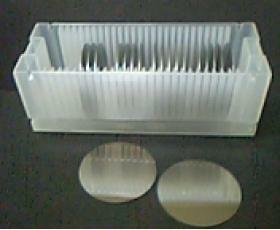 size and thickness thereof are important factors in most occasions. 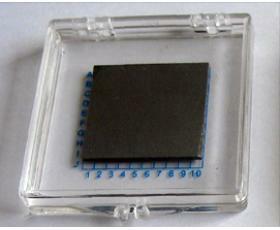 of defect and so on in lithography. 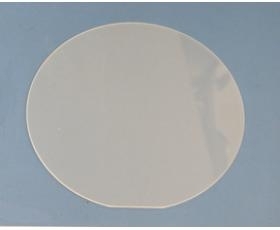 prime wafers. 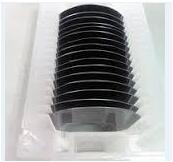 They are also called as test wafers together with dummy wafers. 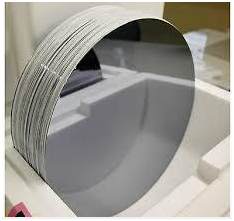 For more product detail or if you have required specification, please contact us at luna@powerwaywafer.com or powerwaymaterial@gmail.com. 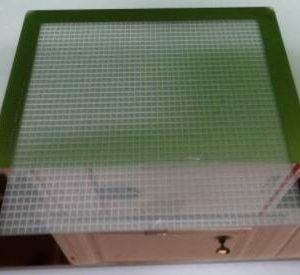 environment in double layer packing.